Everything you need to showcase your business on the world wide web. An affordable, bespoke website built for you. 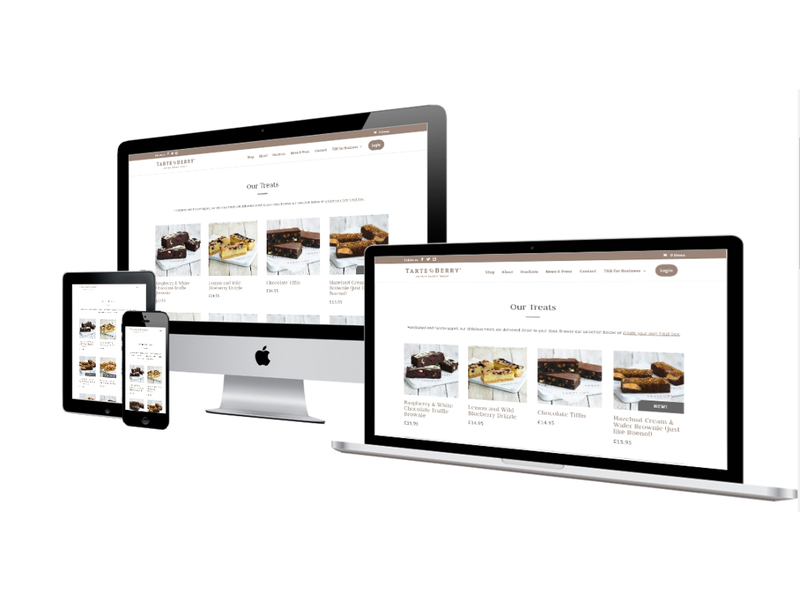 We have created our all-in-one website solutions which are perfect if you are starting your first website, or you are upgrading your existing site to a beautiful, responsive website that looks great on all devices. 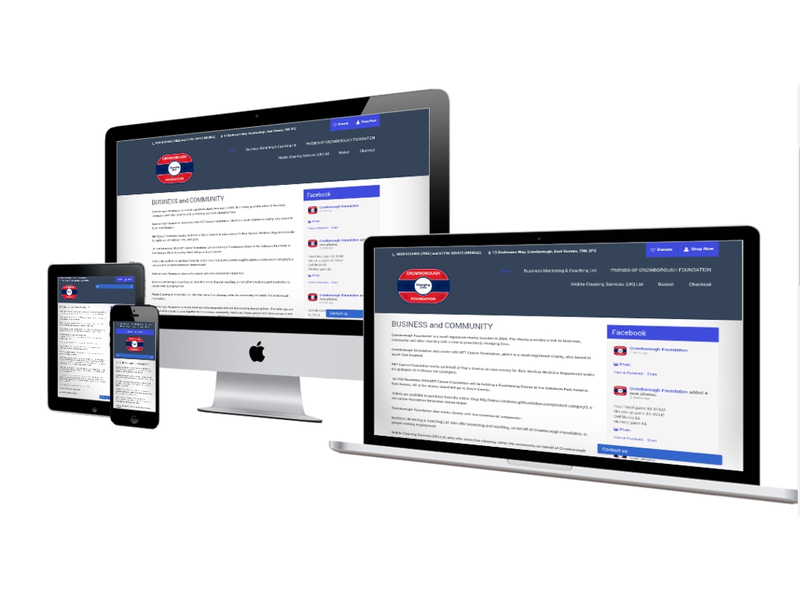 All websites are fully responsive and include a professionally built and branded website, a .co.uk domain name, email address, website hosting and backup, and are completely editable by yourself. Reflecting the layout of our demo sites, we will brand your website with your logo, colours, branding, text and images. How do all in one websites work? Contact us and we will start working on your site right away. We will register your domain name, web hosting and email inbox straight away. Tell us about your business logo and branding and we will reflect this on your site. We will add your logo, and change the colours and fonts to ensure the site reflects your business accurately. You will provide images to use on the website. They need to be as high quality as possible. You will also provide the text to use on the site. It should be a similar word count to that of the demo site to maintain the even structure of the site. We will optomise the images and text to best fit the site. Once we have built a functioning site we will present it to you for review. We can make any tweaks and changes that you want until you are happy with the site. Next we will make the site live, opening your website to the world! A single page scrolling website with everything you need to showcase your business on the world wide web. A multiple-page website providing a complete web presence. 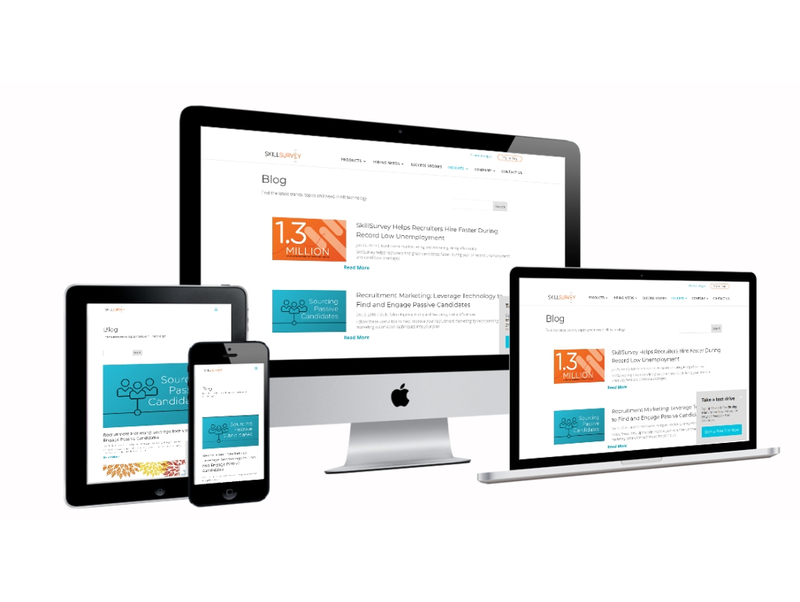 A news/blog website with everything you need to keep your customers up to date with what you’re up to. A multiple-page website providing a completer web presence for your business. We include a new .co.uk address with every site. However, if you have a domain name already, we can transfer the domain or give you the details to get it pointing in the right direction. With our single page scrolling sites we simply need text and images to replace what you can already see on the demo site. If you’re struggling to write content then ask us about our copywriting services. I want my website to look a certain way, can you customise the sites? 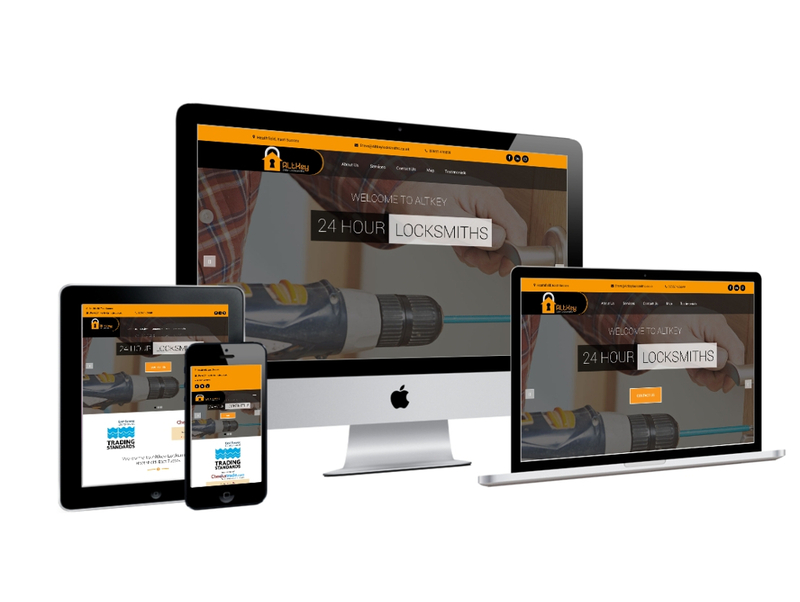 We can brand the demos with your logo, colours, branding, text and images but the layout of the site will mirror that of the demo sites. If you’re looking for something different, more bespoke with added functionality then get in touch to discuss options. Hes, please see our blog package. How easy is it for me to make changes to the website once live? Very easy. We provide clear instructions on how to update the site yourself. If you are having any trouble you are free to get in touch. Its all included for the first year. We host the website on our servers for you as part of price. After 12 months there the option to purchase a further 12 months hosting with us, or if you want to host elsewhere we can provide you will all the files necessary to transfer your site to a new server. What’s the difference with this and a self build site like WIX? With WIX, you get a login, and have to do everything yourself. With our single page website you only need to send us the text and images, and we take care of the rest. If you don’t have a logo to start with, we can use a text title for the website, and replace with your logo once you have acquired one. We will copy across as much information as possible from your existing website, we might just need you to fill in any gaps once completed. Can you add ecommerce to my site? Yes, we offer a full e-commerce solution. Yes, you can pick one new .co.uk domain name and have an email address at that domain too, all included for the first year. We will remind you when your domain is due to expire and we can renew for you, or you can renew yourself. Who builds the site? Do I have to built it myself? No! We’re here to do all the hard work. Simply get in touch, email in your content and we’ll do the rest and contact you only when we need to fill in the gaps. Can I add extra pages to my website once live? It is not possible to add extra pages to the single page site. If you’re looking for something different, more bespoke with added functionality then get in touch to discuss options. I’m not sure I need all the pages or sections? No problem. We can easily take away any section that you don’t think fits your content or isn’t needed. Get in touch now to arrange a free consultation to discuss how we can work together on your website goals.